Need to clean your grimiest hiking shoes and boots? 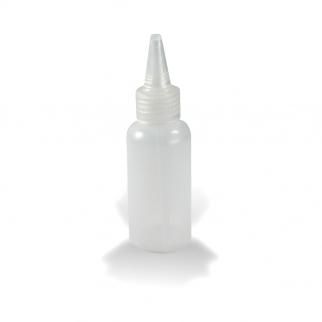 ReviveX Boot Cleaner Concentrate by Gear Aid is a shoe cleaner designed to cut through the crud. 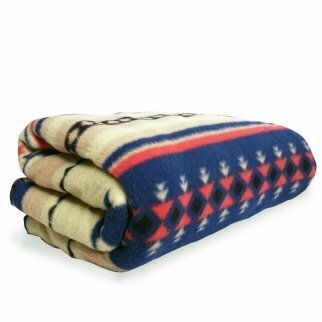 It's versatile enough to clean trail running shoes and boots made of leather, fabric or GORE-TEX. Waterproofing your boots is the best way to keep your feet happy. 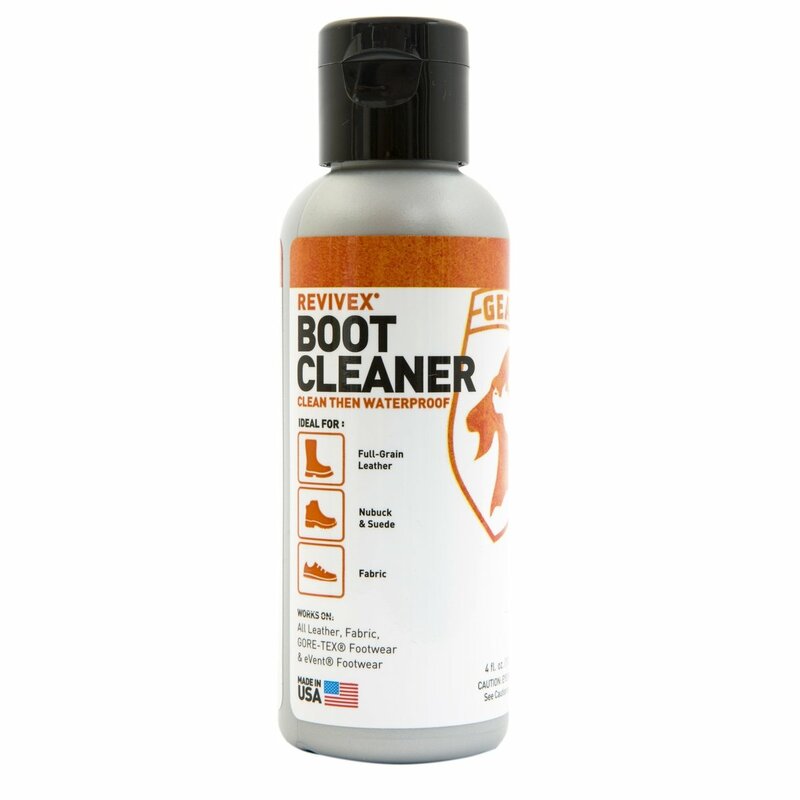 But first you should prep and clean boots with Gear Aid's ReviveX Boot Cleaner Concentrate. Need to clean your dirtiest, grimiest shoes and boots? Gear Aid's ReviveX Boot Cleaner Concentrate is up to the task. No matter where your hiking boots have been, no matter what torture you've put your trail shoes through, this special leather cleaner will cut through the crud to reveal their former good looks. 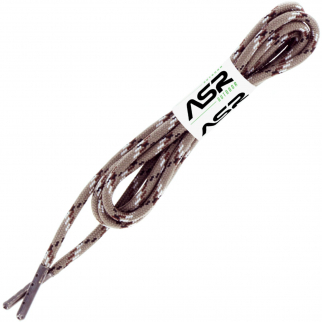 It's versatile enough to clean trail running shoes, hikers and boots made of leather, fabric or GORE-TEX&reg. And it's concentrated to clean three times as many boots as other brands. Now, all of your hard-working, dirty shoes can look as good as new, with Gear Aid's ReviveX Boot Cleaner Concentrate. Use it before waterproofing with ReviveX water repellent treatments by Gear Aid&reg. ASR Outdoor Compact 3oz Gold Snifter Squeeze Bottle - 8 Pack $ 9.99	• 62% off!